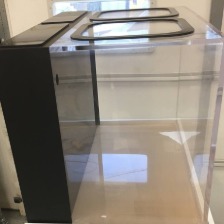 If you’re looking for a custom glass or acrylic 600 gallon tank, click here for a quote. 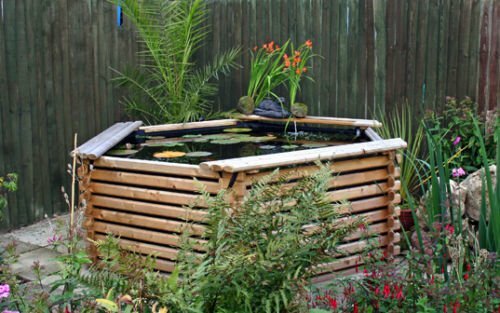 We always like to include an example of a tank we’ve found online in these lists, and although we couldn’t find too many tanks at 600 gallons, we did find this koi fish pond which is pretty impressive. It’s made with Swedish wood and is fairly easy to put together, so could be a good option if you’re looking for something like this. 600 gallons is a great size for a fish tank, and will make for an amazing display if you have the space for it. If you’re needing this sort of space then we’d definitely recommend checking out one of our own aquariums which we’ve made ourselves. We can also create custom tanks if needed, so feel free to drop us a line.